As I made record parking revenue in the month of May 2013 and I though June will somewhat similar in terms of revenue but unfortunately that wasn’t the case. I made almost $100 less compare to previous month. 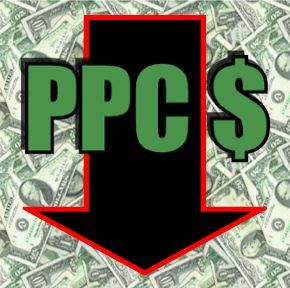 Most of the credit in declining PPC income goes to me because I made some tweaking and put some of my money making and type-in traffic domains with other platform and brought them back to InternetTraffic because they didn’t perform as good as I thought.